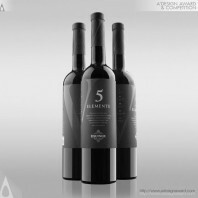 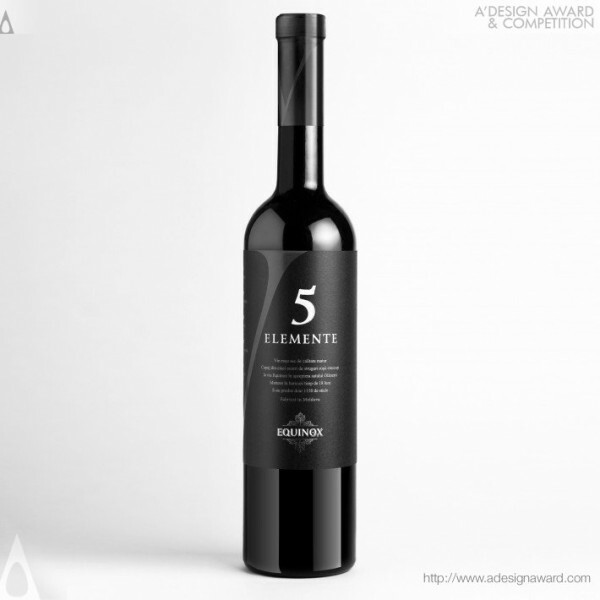 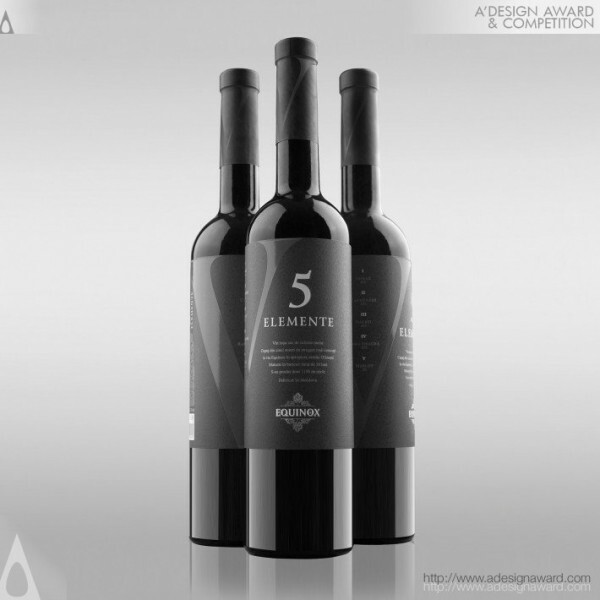 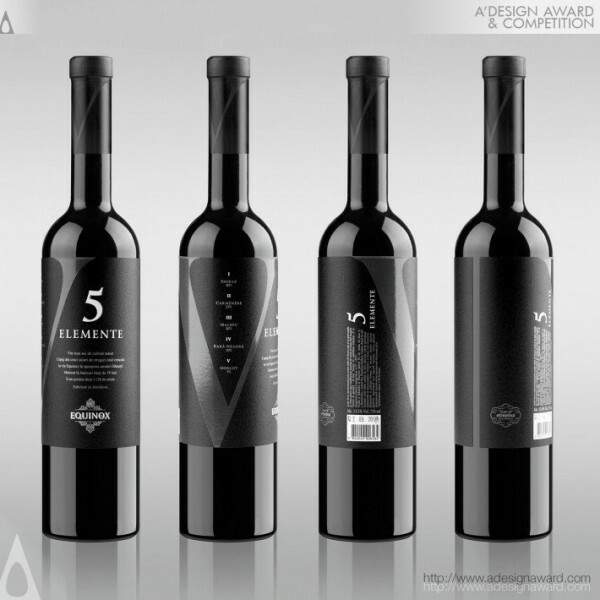 Valerii Sumilov, the author of the displayed work Valerii Sumilov's 5 Elemente Wine Label explicates, The design of “5 Elemente” is the result of a project, where the client trusted the design agency with full freedom of expression. 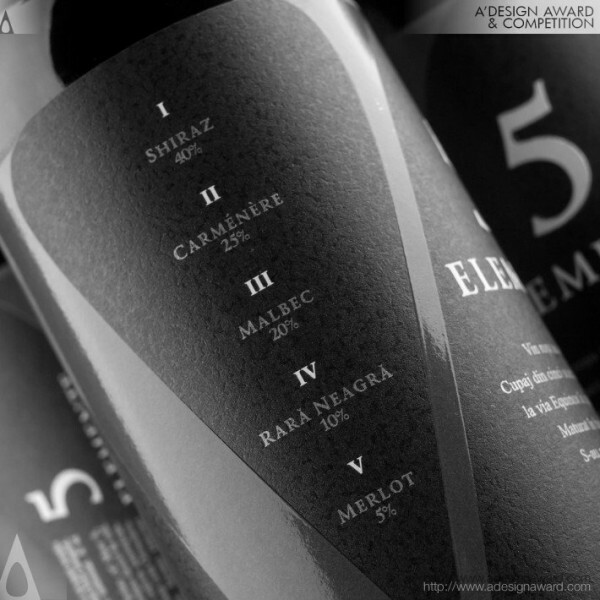 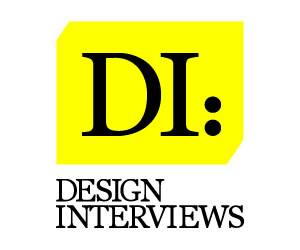 The highlight of this design is the Roman character “V”, which depicts the main idea of the product – five types of wine intertwined in a unique blend. 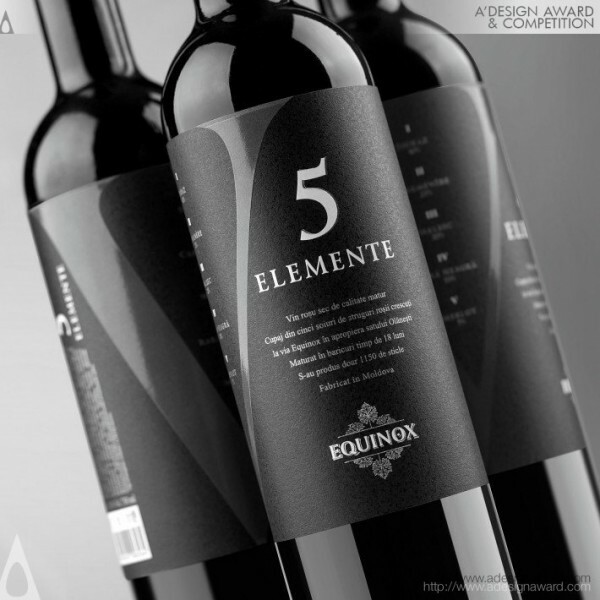 The special paper used for the label as well as the strategic placing of all the graphic elements provoke the potential consumer to take the bottle and spin it in their hands, touch it, which certainly makes a deeper impression and renders the design more memorable. .